This All-In-One package is ideal for doctors who choose to become thought leaders in their field. We built a contemporary website optimised for Google (SEO), with content, video and email marketing working nicely together. 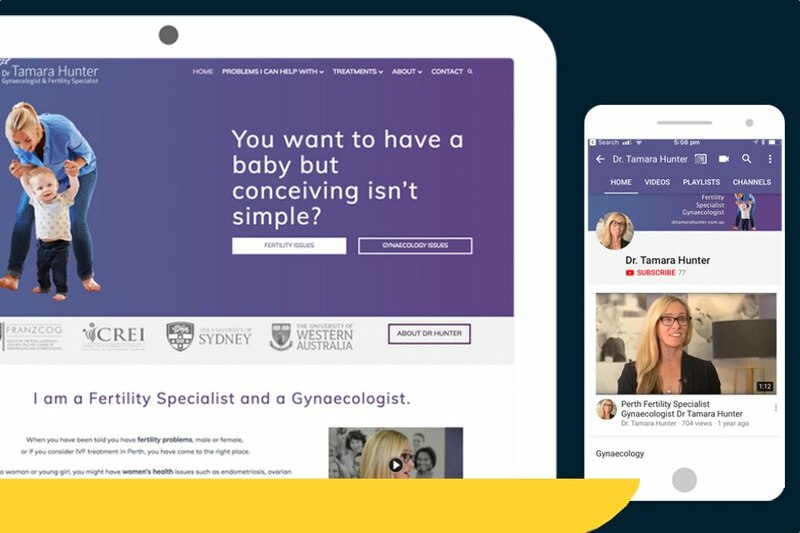 When a doctor or specialist asks us to create a new website, we like to look at the bigger picture. And at the most important question : What is it that you want to achieve? 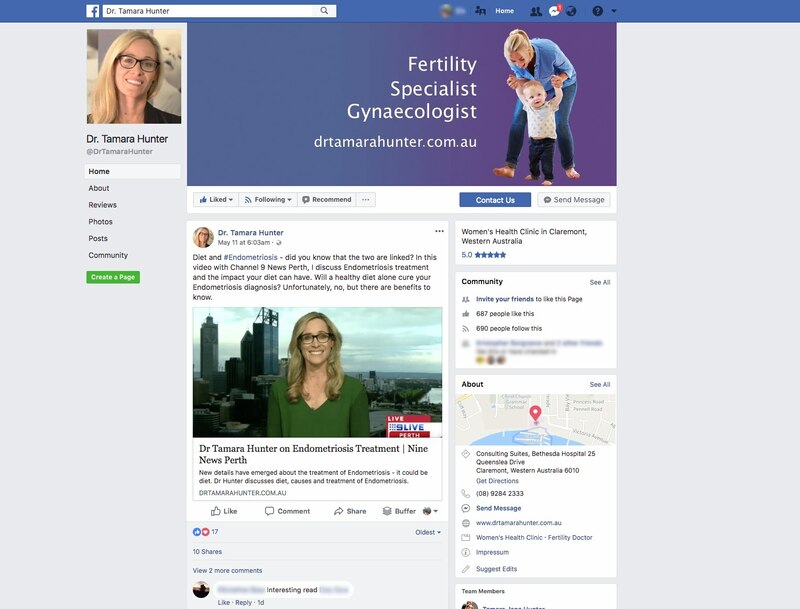 Dr Hunter wanted more than just a medical website. This doctor understood the importance of "the bigger picture". 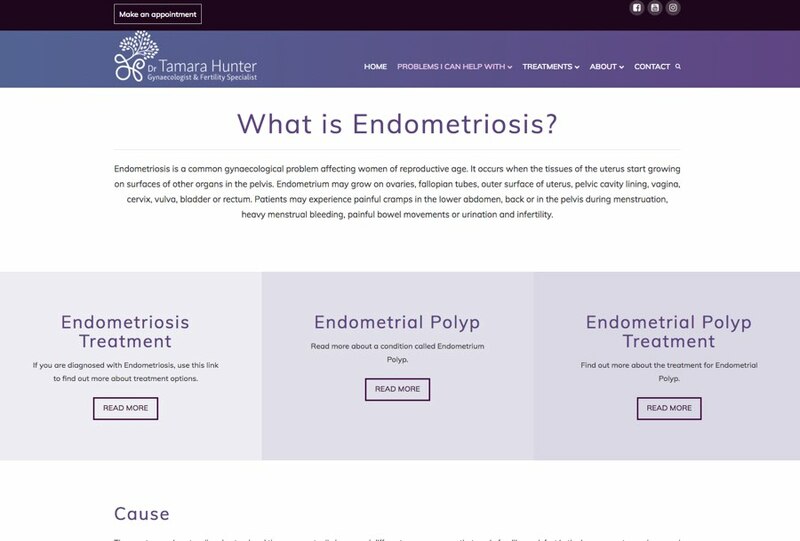 A website is one way to reach more patients. But nowadays, people expect you to be on social media too. And they prefer video over reading web copy. So we proposed the All-In-One Patient Growth Package. 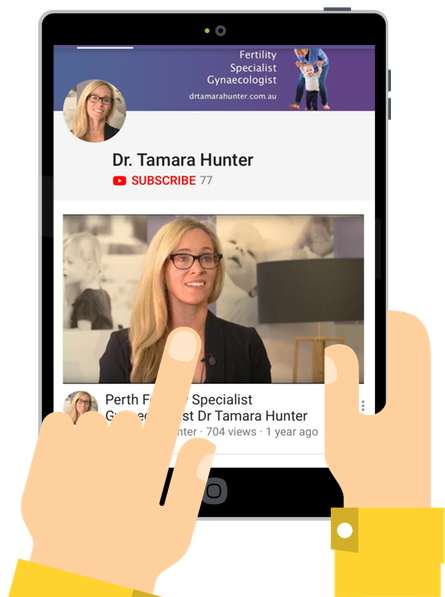 An all-in-one digital marketing strategy, tailored to the needs of a private practice owner, allowing you to focus on what you love doing: helping patients getting better.